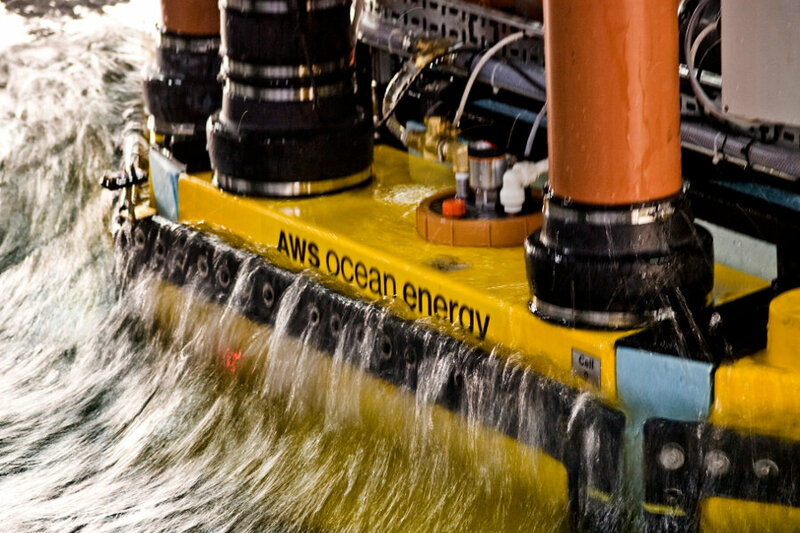 AWS Ocean Energy work in the renewable marine energy sector and have developed an innovative floating wave energy convertor. Their ambition is to develop reliable, affordable and operable offshore power stations. 4c engineers have contributed at every stage of the device development. Climate assessment at specific sites in order to gain an understanding of likely sea conditions, wave loads and energy capture potential. 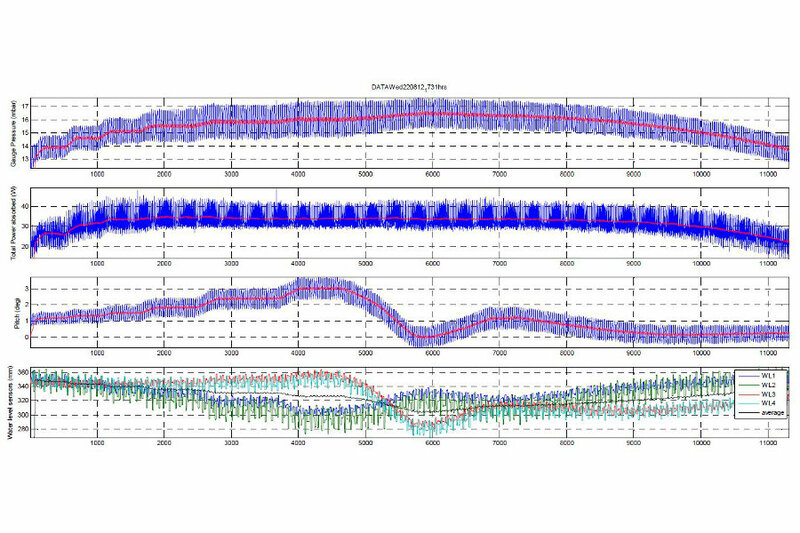 High confidence data on energy conversion performance and device motions was required before progression to the next stage of product development. 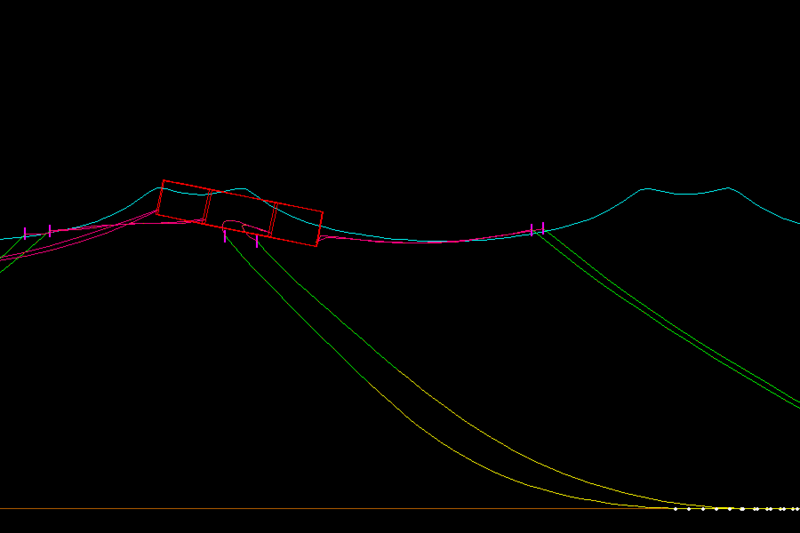 Additionally, an understanding of performance optimisation levers was required to feed into detail design. 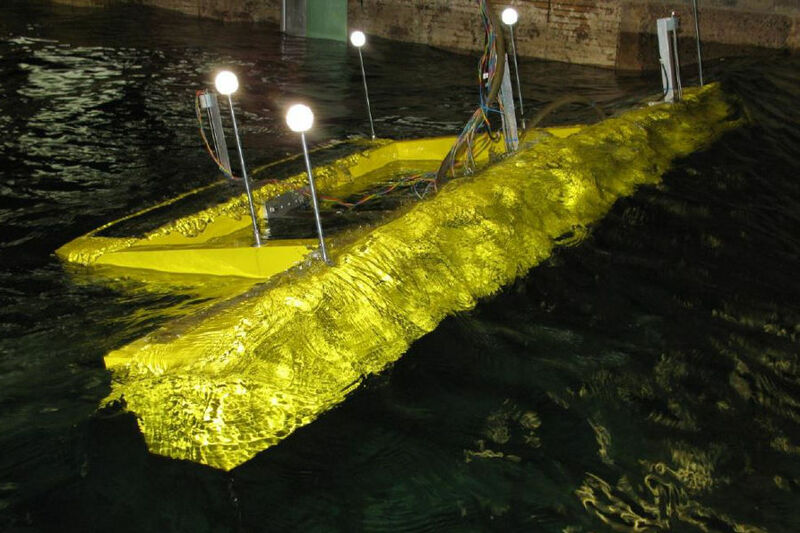 To meet the business need, physical demonstration of the AWS-III wave energy convertor concept was required. Our engineers identified a suitable concept design through a comprehensive review of previous testing work coupled with a requirements identification process. 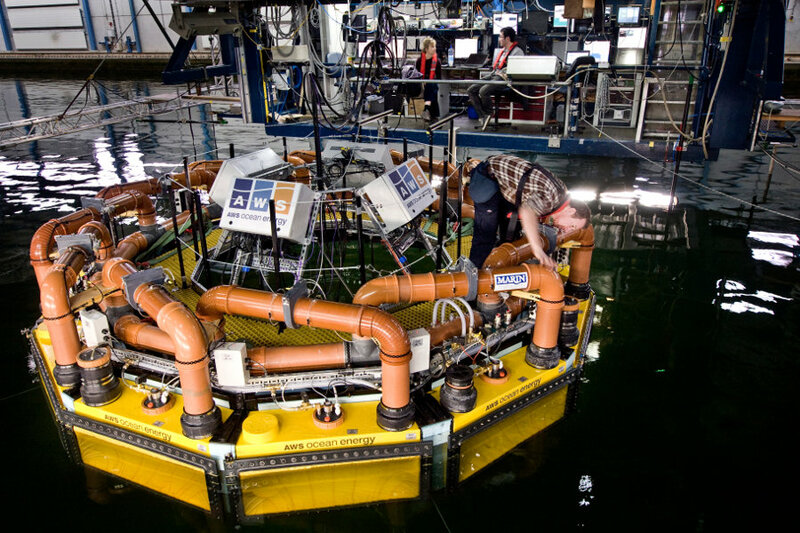 Following detailed design and manufacture an intense period of testing was carried out at a leading wave tank facility. Our engineers managed the entire test programme and conducted the engineering work from requirements analysis to final data analysis and reporting. Despite a constrained time scale all project objectives were met, from start to finish, on time and to budget. 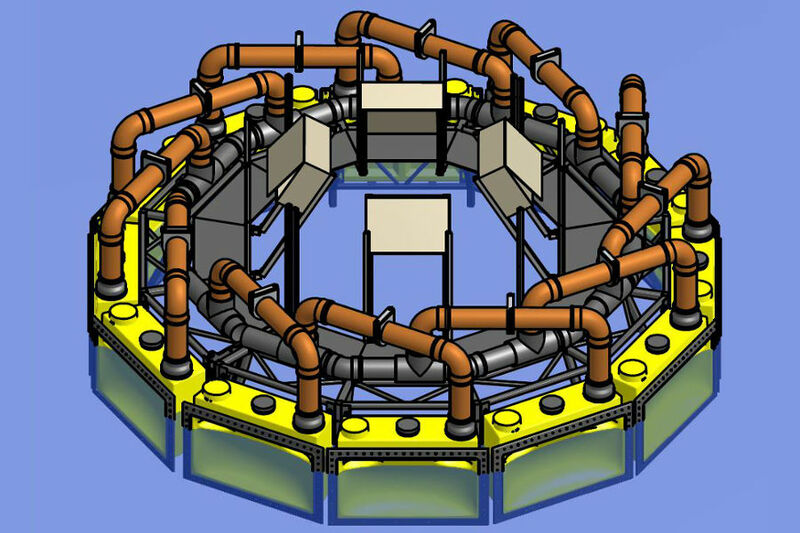 The AWS-III wave energy converter requires cost effective moorings which are capable of withstanding the extreme mooring loads that can occur at high energy yield deployment sites. 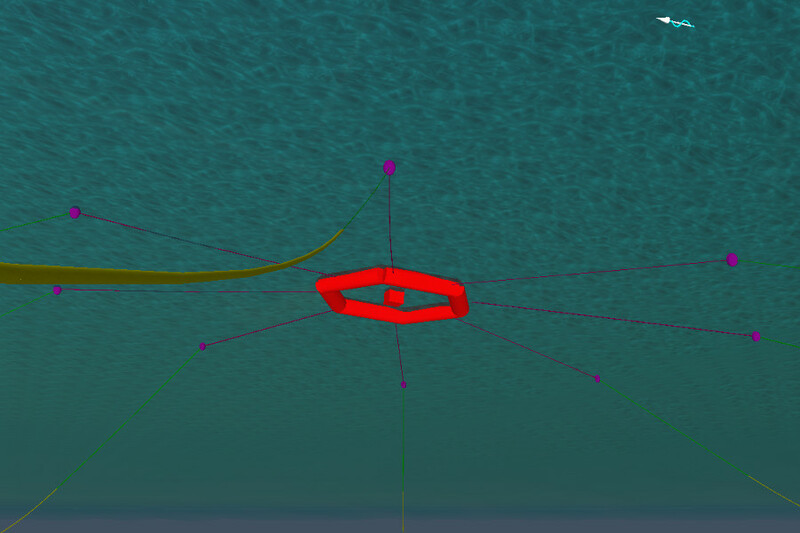 As moorings represent a significant proportion of the overall cost of the AWS-III system, our engineers have invested considerable effort into development of a cost effective mooring system.